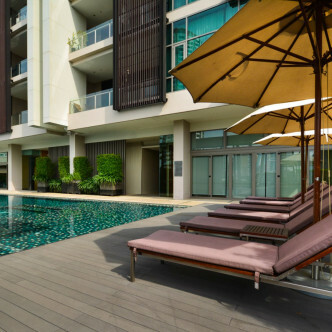 Created in 2011, this elegant building boasts 16 spaces units set on 15 floors which provides residents with plenty of privacy combined with a communal feel that is sure to appeal to families. 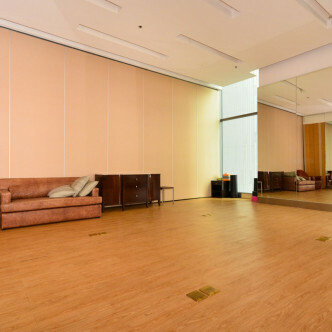 The large lobby is set with comfortable seating that makes this a great place for guests to wait for residents or for residents to gather during their leisure time. 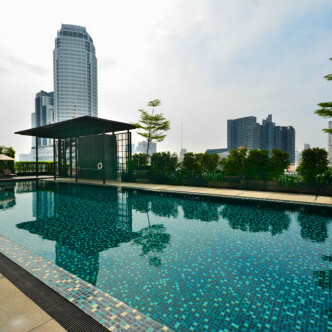 The large rooftop swimming pool is set with sun loungers and makes a great place for residents to unwind. 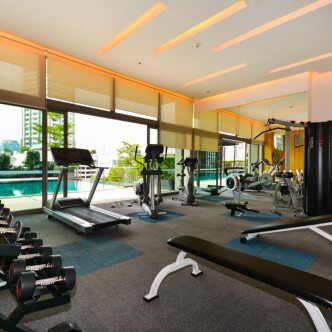 Other facilities here include a steam room and modern fitness centre where residents can work up a sweat. 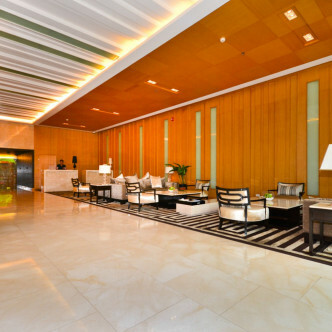 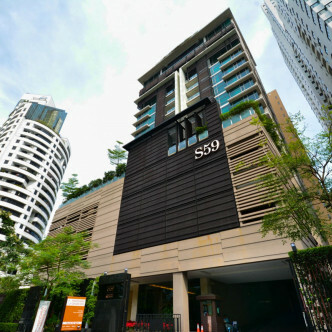 As the name suggests, the location of S59 Executive Apartment is on Sukhumvit 59, which is in the very heart of the highly desirable Thong Lo area. 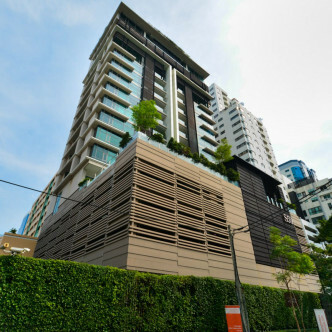 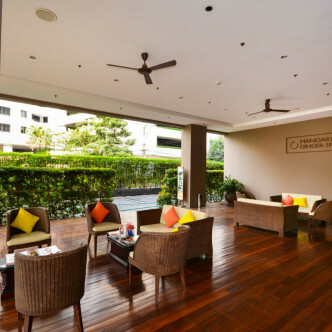 Thong Lo BTS station is just a short stroll away so that residents can reach the rest of the city very easily, while this neighbourhood is furnished with some of the choicest restaurants, bars and cafes in the whole of Bangkok.